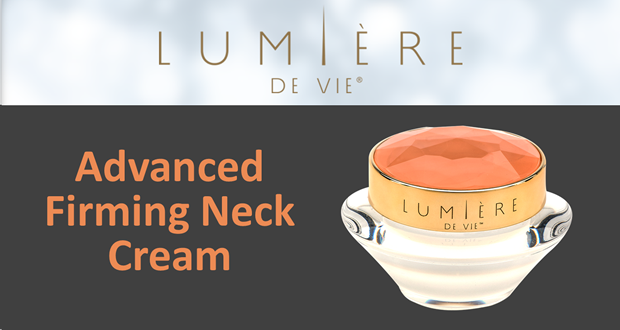 Lumière de Vie Advanced Firming Neck Crème is an innovative crème that strengthens and smooths the fragile skin along the neck and décolleté for a firmer, younger-looking appearance. 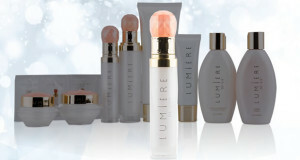 This treatment moisturizes and brightens the skin while providing a rapid tightening effect for a swan-like neck. 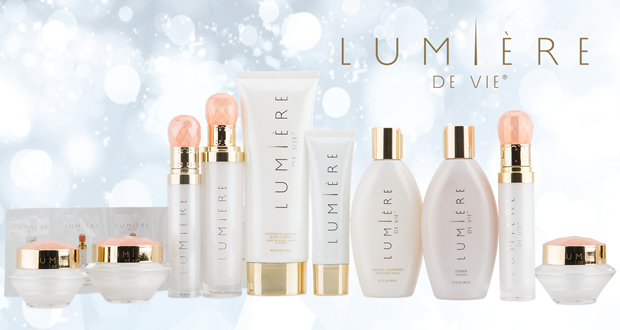 Refresh skin’s texture and reduce the appearance of wrinkles for a younger look and feel. Essenskin is defined as a “complementary source of calcium and essential amino acids through the synergetic association of calcium hydroxymethionine and homotaurine.” This unique ingredient helps the skin look firmer and suppler, and reduces skin roughness for more refined, smoother-looking skin. During vitro and in vivo tests. Stimulation of metabolism was demonstrated with an increase of cell multiplication (+213%) and protein synthes is (+135%). A test showed that ESSENSKIN™ protects the cells from an osmotic shock with a cell viability of +454%. In a two month clinical study was carried out on 29 female volunteers , mean age 60 years old, with mature skin and sagging neckline, under no hormonal treatment, randomised half application of a cream containing 2.5% ESSENSKIN™ or a placebo on the face, arm and neck. It exerted a significant and visible improvement of the skin density (+68%), firmness and elasticity for 80% of the panelists. 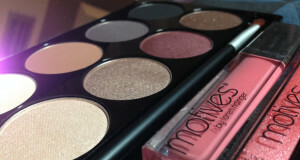 Moreover, the skin was more resistant (+21%) and smoother. A final test was carried out in the skin reflectance. This parameter is the quantity of reflected light and depends on the epidermis opacity which increases with ageing. Liftonin®-Xpress is a blend of polysaccharide-based film-forming polymers and a red algae extract. This polymer matrix blend has been optimized to give a rapid and noticeable physical tightening effect. 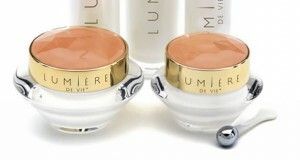 This tightening effect minimizes the appearance of fine lines and wrinkles for a smoother-looking complexion. A single application of a gel containing 3% Liftonin-Xpress reduced the appearance of wrinkles and improved skin smoothness within 1 hour. Aquaxyl is a moisturizing ingredient that is composed of three sugar-derived compounds: xylitol, xylitylglucoside and anhydroxylitol. This blend of sugar-derived compounds improves skin hydration, enhances the appearance of dry, flaky skin and helps the skin look smoother. Aquaxyl™ significantly improves epidermis hydration from the first application. This effect is confirmed after 15 days and one month of treatment. Immediate and long term moisturizing effect. Aquaxyl™ significantly stimulates the glycosaminoglycans content. The trapped water is available within the skin. Aquaxyl™ decreases significantly skin water loss versus placebo after one month of treatment. Skin is stronger and more resistant. From the first month of treatment, Aquaxyl™ balances the desquamation. The skin is visibly moisturized. N-acetyl glucosamine is a multi-functional skincare ingredient. In addition to promoting healthy skin, hydration and smoothness, it has been reported to reduce the appearanc of dark spots. 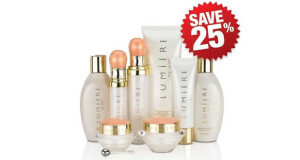 These benefits promote even skin tone and a younger-looking complexion.